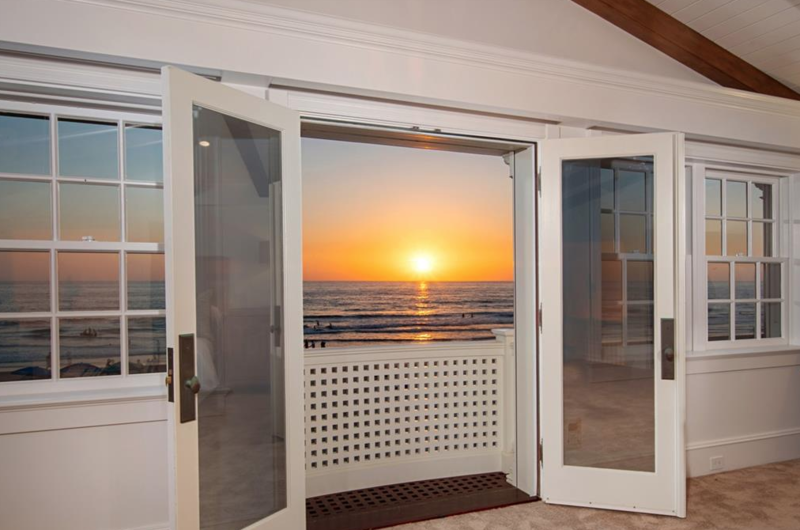 Are you curious where the most expensive homes are that have sold recently in San Diego? As a real estate professional the most frequent question I am asked is, “What’s happening in the high-end market? Is anything moving?” I’m happy to report that yes, multi-million dollar properties are selling and I’m also happy to report that they are all over the county. It may come as no surprise to you that all but one are on or near the coast. 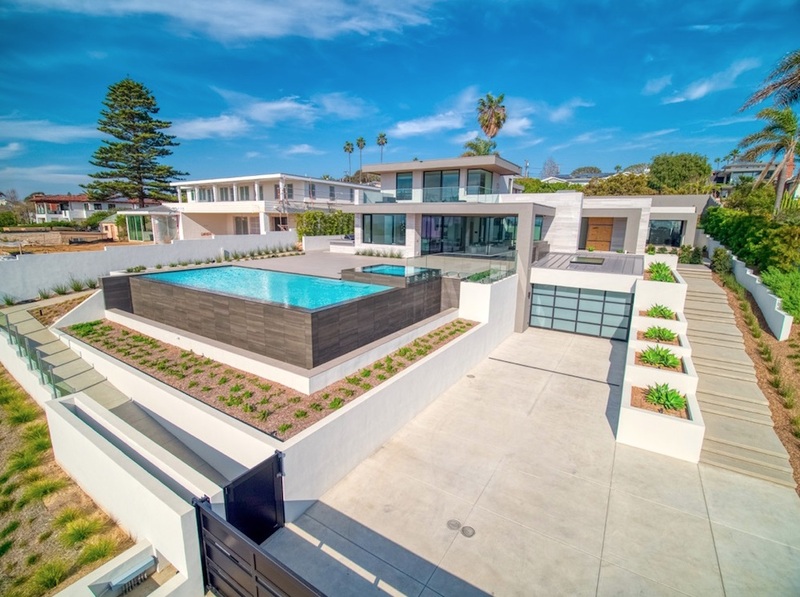 I searched for luxury properties that sold in the last 30 days (March 3 – April 3, 2019) in San Diego County and I found seven priced from $5,000,000 to $16,000,000, located from Coronado to Cardiff. I have not disclosed exact addresses in order to protect the privacy of the new owners. Want more information? Scroll to the bottom of this post. 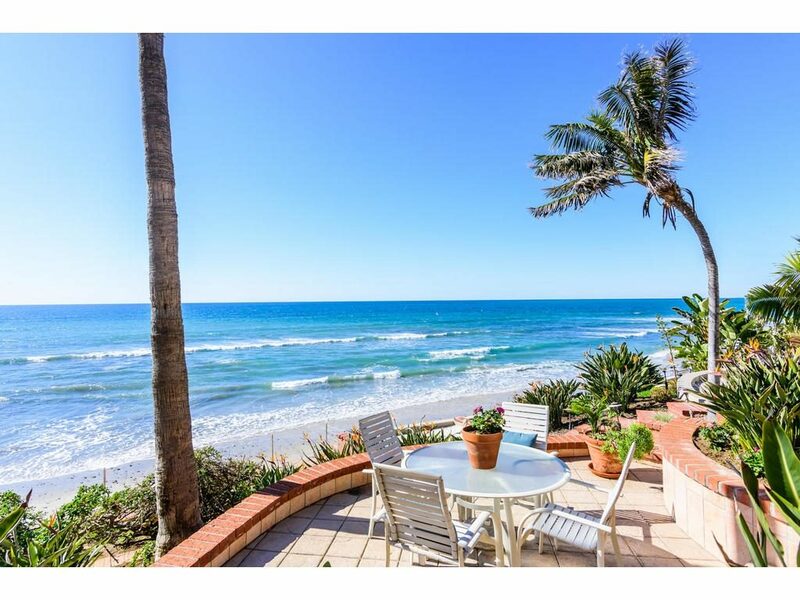 Here are a few photographs to give you an idea of what your money can get you in our beautiful San Diego area!